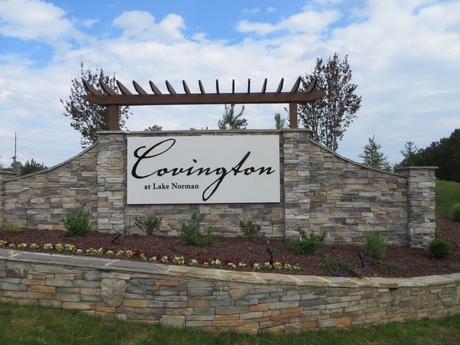 Covington is located about a miles from History Downtown Huntersville, North Carolina. Homes range from 1,000 to 2,000+ square feet. There are approximately 100 homes in this community. Homes sit on lots from 0.2 acres to 0.8 acres. The convenient location is near Huntersville Family Fun & Aquatic Center, Bradford and North Mecklenburg Parks with easy access to Interstate 77. Northlake Mall, Birkdale Village, Concord Mills Mall and Northcross Shopping Center are all within 15 minutes of this neighborhood.